Gusano had been sprawled across a warm, flat rock that was right next to a cliff. It was early, dawn actually. The horizon was beautiful. It had several colors, from oranges to blues, and even some purples. It's as if some god was painting the sky with certain colors. But Gusano wasn't outside of his cavern to take a stroll on the scenic route over to the nasty, disgusting swamps of the Nightwings. Rather, a peaceful time to read an ancient poem. Gusano loved scrolls, and reading them at dawn or dusk was the perfect time to fill his head with knowledge. This was his favorite poem, written by an old bu wise EarthWing. He greatly respected EarthWings, they were truly positive beings. Gusano smiled as his eyes slowly skimmed over the words. "Follow thee love, and it shall flee thee.. Flee thee love, and it shall follow thee.." He mumbled aloud to himself, no mater how many times he read the poem, the writing never seized to amaze him. This was probably the last copy of the scroll, it was centuries old. His front legs were crossed but it was in a position where his left claw was crossed over to his right side and his claw could reach and unfold the scroll to reveal more writing. Gusano smiled warmly and flicked his tail back and forth a little, nudging the large bag of scrolls neatly folded in the backpack. Gusano started to laugh quietly, "What magnificent wording.. if only I could meet the author of this poem! 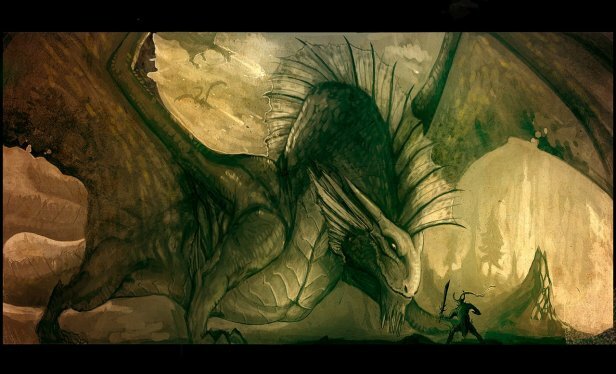 Now that'd be a reason to walk past the swamps of the Nightwings! Even I can withstand that horrid odor! 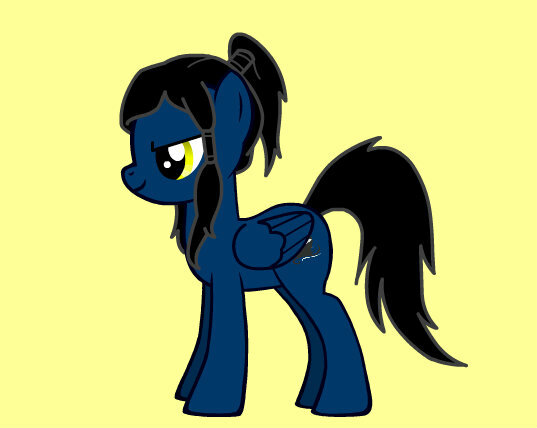 Not to mention the nightwings.. they're so.. so!-" Gusano frowned and groaned, he really disliked the Nightwings. They were always up to no good! He unfolded his forearms and clenched his paw, forcefully yet softly slamming it against the rocky surface with anger. "Humph! If I saw a Nightwing right now, they'd be running off with their tails tucked between their legs!" Gusano stuck his tongue out, even though he was talking to himself. Even though he was a mature dragon, he still acted childish at times. He had a neutral impression on Gemini. And he could say the same of the Firewing. 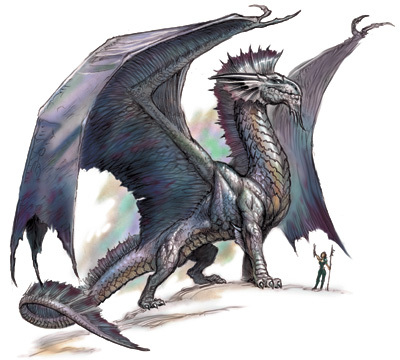 He nodded and started to flare and spread his wings, revealing the shiny monochrome of metallic colors. "Would you rather take the scenic route or make this visit quick?" Gusano raised a brow, peering back at them. He wanted both of the dragons to leave quicker then they'd stay. He was actually having a joyous time reading his poem. His straight face twitched as he became itchy in the corners of his maw. 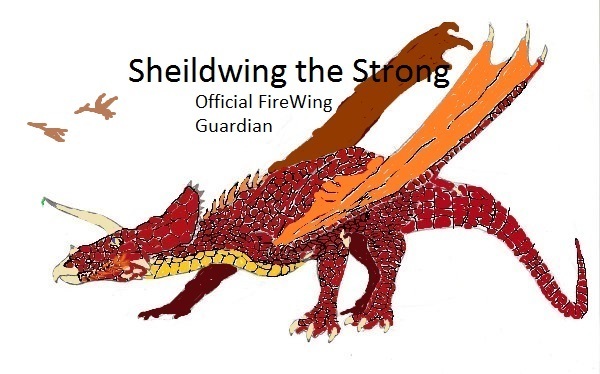 Peering over to Azlvetta, he nodded, "The sires haven't particularly requested to see the Firewing, do you mind escorting him out or around our Kingdom? There are plenty of things to view on your way out, or in. Whichever the case is." He asked casually. When Sheildwing started getting tired from fighting another batch of intruders, so he decided to take a break and land somewhere in the forest. When he made sure no one is around, he started to chow down on a bush. Gemini thought for a moment, before replying back. "A quick visit, please," she said. "I have a few things I have to sort out back in my own kingdom." She followed the LightWing as he led her through the territory and to the kingdom. She hadn't visited the LightWing kingdom many times, only about 3 times, but she was still amazed by the beauty of the palace. It seemed to literally glow, or maybe it really WAS glowing. 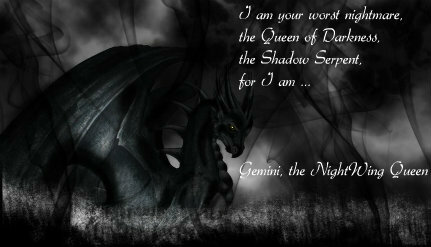 After all, the LightWing territory had always been very bright and sunny, something Gemini didn't like too much. 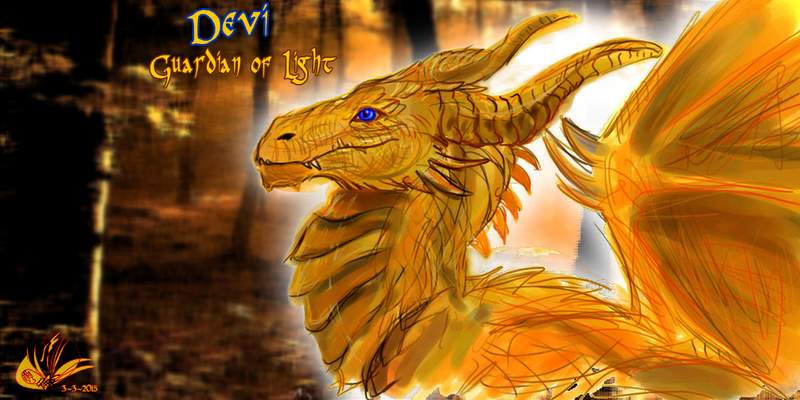 Devi began to ready himself for the unexpected Queen coming, nudging Lucian, "Hey? you alright now? This certainly will be interesting" smirking he pulled himself back onto his feet, hopefully the visit wasn't going to be long after all both of them where busy. He did slightly worry about Lucian, he didn't want to see his fellow leader suffer with fear 'stage fright' that is, after all Devi could only comfort him. Within moments the queen of the nightwings would be here, in the back of his mind he did wonder if just for a visit was her true intention. Lucian was taking deep breathes, trying to calm down after he finished preening his wings. His appearance now was at least good enough to stand in front of another tribe leader. Even though he showed a neutral expression on the outside, on the inside his thoughts were rushing, making theories of different plans the Nightwing Queen could have. Infiltration? A hidden assault? Assassination? He went through every possibility, even the peaceful ones, although he instantly scraped these. He simply couldn't trust the Nightwings, even less their leader. Listening to Devi, he slowly calmed down in the matter of the ceremony. He was now more sure to show himself, but still as short as he really needed to. Well, I think I am ready for the ceremony...but I can't trust that Nightwing...she can't be here just for good will and congratulations. There has to be something behind this...You go and prepare yourself, I'll handle her. I want to observe every single step she'll make through this place. Call me paranoid, but this might be the best for us. Devi frowned slightly as Lucian finished, "You sure? I can stay if you want" he replied, after all there where still tasks to be done before the ceremony which he needed to check on. Nodding his head, "Alright... I won't be long, No doubt its still chaos down there" he smirked placing his paw on Lucian's shoulder for a moment then headed towards the chambers below. Turning to face Lucian again "Hey don't worry to much, It would be stupid for the nightwing leader to attempt an attack now"